Our purple passion catnip buds are 100% organic. They're made from the finest and most totally awesome fragrant catnip blossoms. It's the finest 'Catnibas' you can get without being pulled over and searched. Our all natural catnip buds are harvested at the peak of the plant's essential oil production. This gives your cat a far out (or-most righteous) experience and for you an outrageous contact high without anyone turning into a total airhead. To find a more potent and aromatic catnip, you'd need a note from your vet. So go ahead and pick some up today! 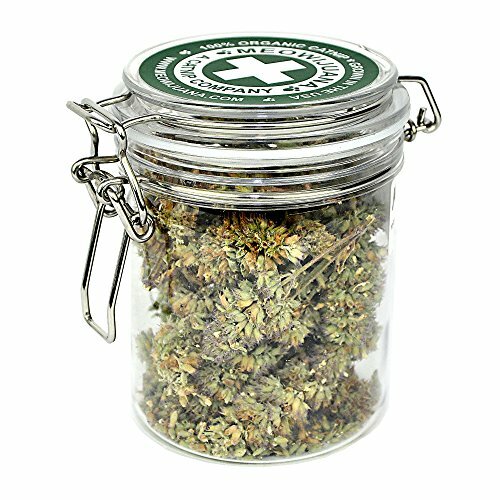 Available in either a large or small jar. A great gift idea! Not for human consumption. Catnip can be given every other day to cats, but after a few minutes, its effectiveness wears off and your cat will need to be away from the catnip for a while in order to experience a reaction again.